Released just before the 100th anniversary of the end of World War I, 11-11: Memories Retold quite literally paints a vivid picture of life on the frontlines of the First Great War. Given how most shooters treat WWI, most recently Battlefield 1 in 2016, the war is normally depicted in gratuitous graphic detail. 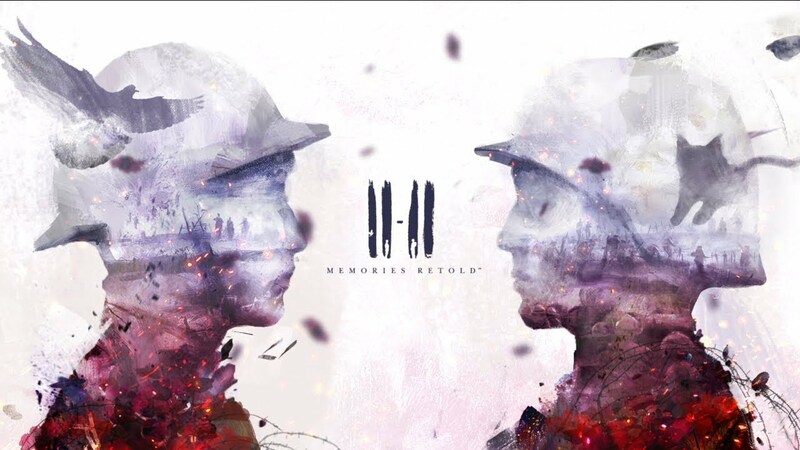 11-11: Memories Retold is a lot subtler in its approach and tells more of a personal story compared to other games based on the war. 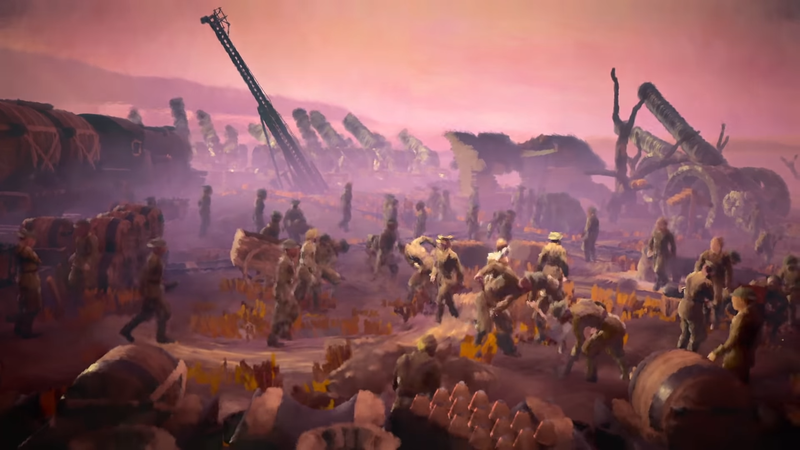 This is Aardman’s Animations’ first foray into games, and they have gone for a very distinctive art style; it looks like an oil painting come to life. The game follows two characters on either side of the war: Canadian photographer Harry and German technician Kurt. Neither of them start off on the fronts when the story starts in November 1916. Harry was working in a photography shop in Toronto, and Kurt was working in a Zeppelin factory. Harry gets recruited by the charismatic Major Barrett to take his camera skills to the front and take pictures of everything he sees on the battlefield. Kurt’s reason for joining is a lot more personal as he receives word that his son has gone MIA and may have been killed. The story goes on month-by-month and shows you many iconic locations from the war, including Vimy and Passchendaele. At no point do you actually wield a weapon, which sets this game apart from others in the market. Harry takes his photos at varying points, and they really do capture the seriousness of the war, whereas Kurt uses his engineering skills on the front to fix radios, and he even spies on the Allies. 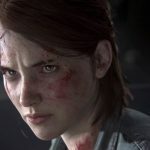 The story is the major strong point of this game, and even though it is only six hours in length, the changes that you can make to the ending are very impressive. This can be done by talking to certain people and making particular choices, such as getting to choose what Kurt writes in his letters back home to his wife and daughter. Another strength is how the game makes you feel like you’re part of the conflict. You’ll dodge bullets from snipers and machine gunners, and you’ll even partake in some stealth sections, which are okay. The biggest strength has to be that it really brings you to the world. There is no map or icon pointing you towards the objective, and as I have mentioned before, it makes you feel like a real part of the world. The last strength has to be the voice acting. The most notable name on the list is Elijah Wood of Green Street fame. The German voices might sound a little stereotypical, but it is not a big issue. As far as the game’s negatives go, the biggest one has to be the puzzles. They genuinely feel clunky and really detract from the atmosphere. This is really the only real negative in the game, which feels like a war novel that has come to life. 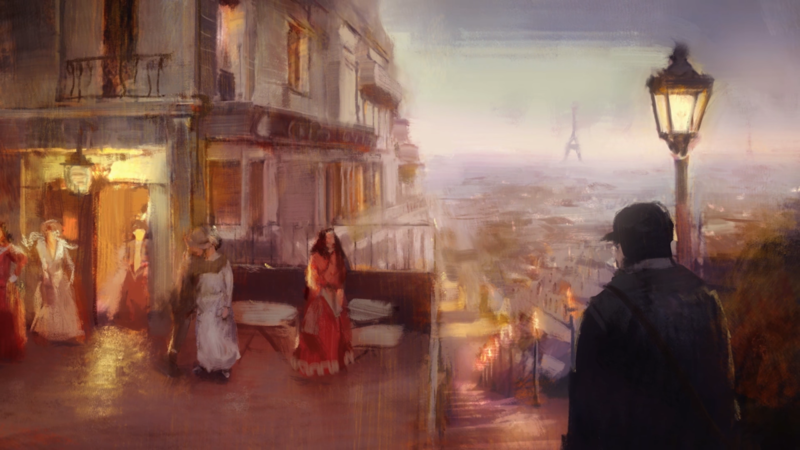 In summation, 11-11: Memories Retold takes the subject matter and presents it with the right amount of sensitivity and respect for the time period. This game is an excellent learning tool for the younger generations that may not truly understand what the conflict really meant to the people of the time. 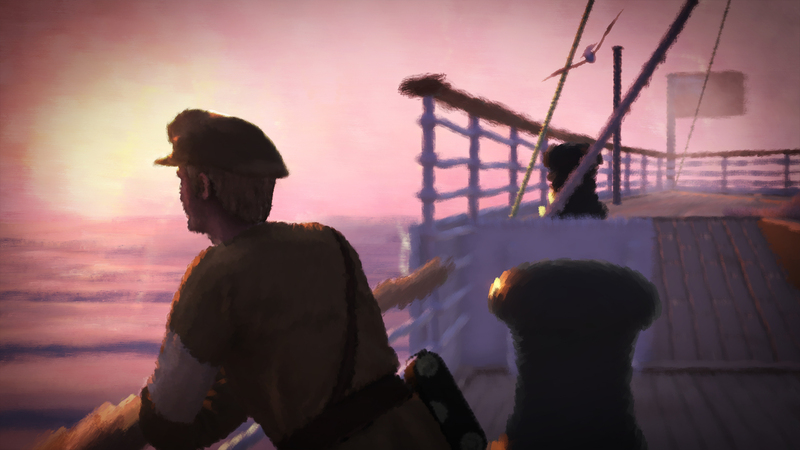 Whilst this game explores the sensitive subjects of loss and the realities of war, the game does not become too depressing or sad, which is quite an achievement in itself. Despite the fact that this game does not really show the bloodshed that happened in the First Great War, it still does enough to show the horrors of war. 11-11: Memories Retold takes the subject matter and presents it with the right amount of sensitivity and respect for the time period. This game is an excellent learning tool for the younger generations that may not truly understand what the conflict really meant to the people of the time. 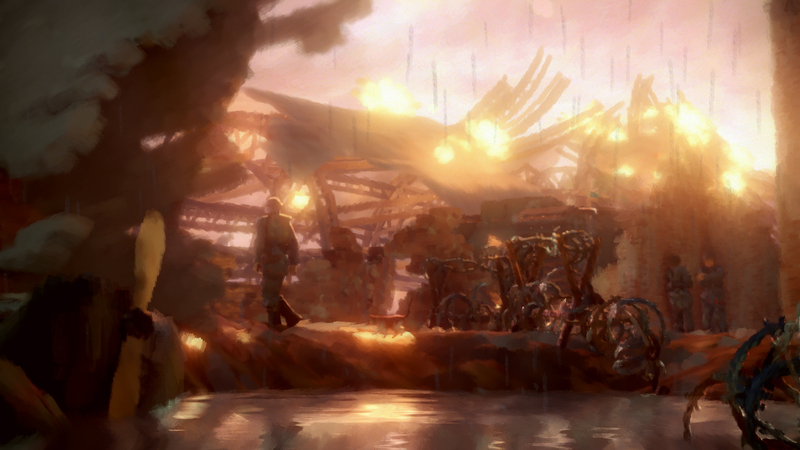 Whilst this game explores the sensitive subjects of loss and the realities of war, the game does not become too depressing or sad, which is quite an achievement in itself.